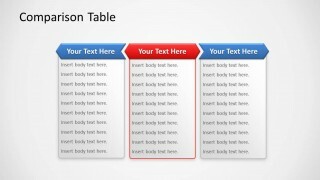 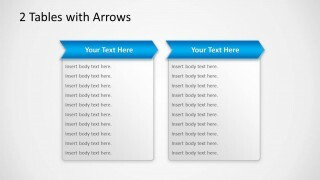 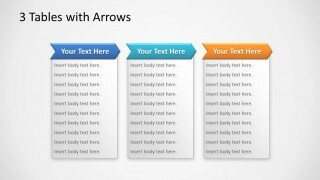 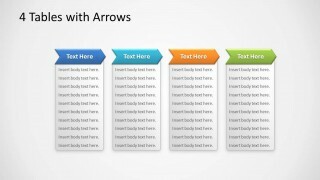 Create awesome tables in PowerPoint using this simple template for presentations. 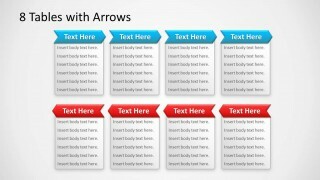 You can edit the text inside the tables as well as choose from multiple table designs and layouts to decorate your slides. 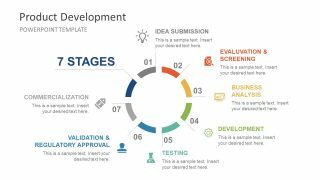 This table PPT template is very useful to make presentations with detailed product features in a single slide or compare product plans in a SaaS model. 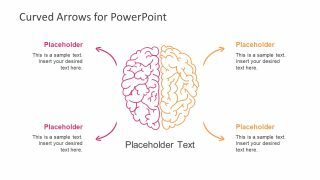 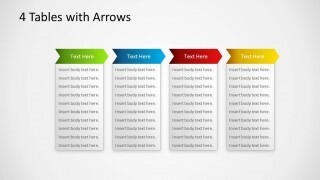 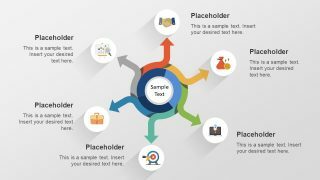 You can use the table with arrows template for Microsoft PowerPoint to make a comparison slide design or describe product and service features like a pricing table. 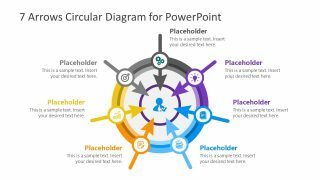 Alternatively you can download other nice table PPT templates with creative shapes including editable graphics in PowerPoint and creative arrows like the chevron arrows with styles.